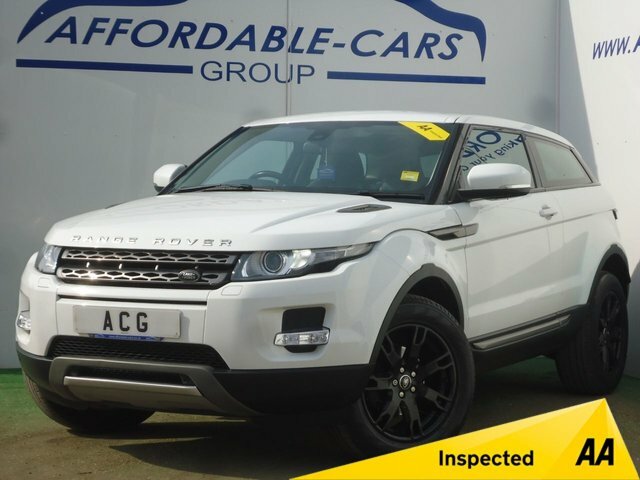 Look no further than Affordable Cars (Yorkshire) Ltd for the best prices for used cars for sale near Huddersfield ! 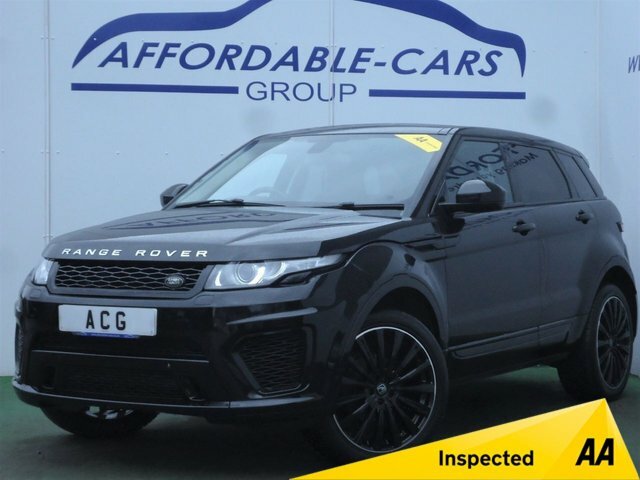 We are amongst the UK’s leading prestige and used car specialists, and with more than 30 years of experience within the motor industry and given our level of expertise in helping buyers find quality used cars, we are confident that we can help you find the vehicle for you! Explore your options by making your way from Huddersfield to York where Affordable Cars (Yorkshire) Ltd is based. 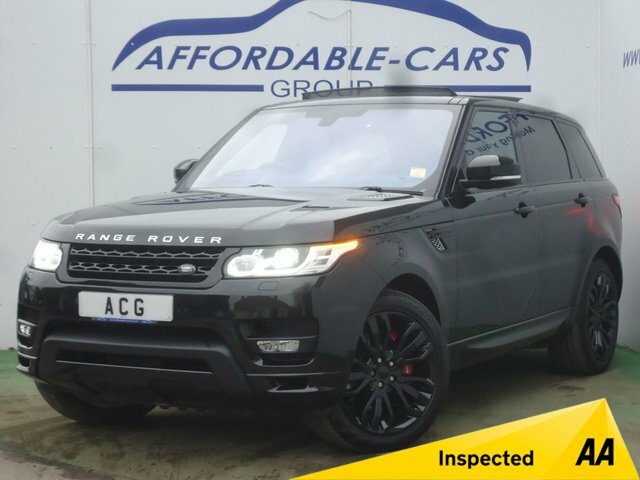 At Affordable Cars (Yorkshire) Ltd, we pride ourselves in making your dream car more affordable, and we have finance experts on hand to make sure you secure the best agreement. 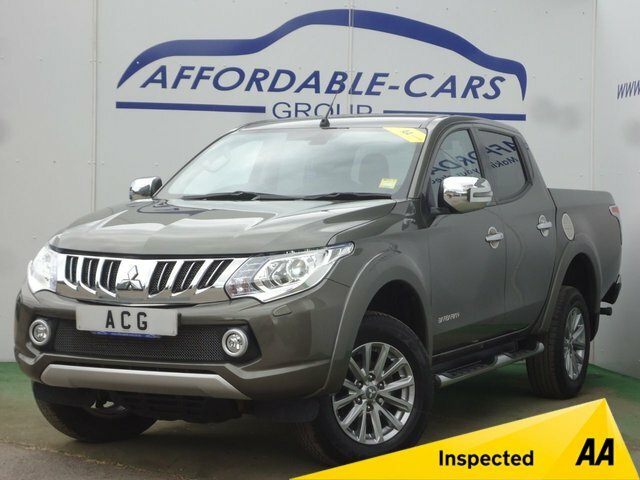 Apply for finance online or come and view our used cars near Huddersfield in person!